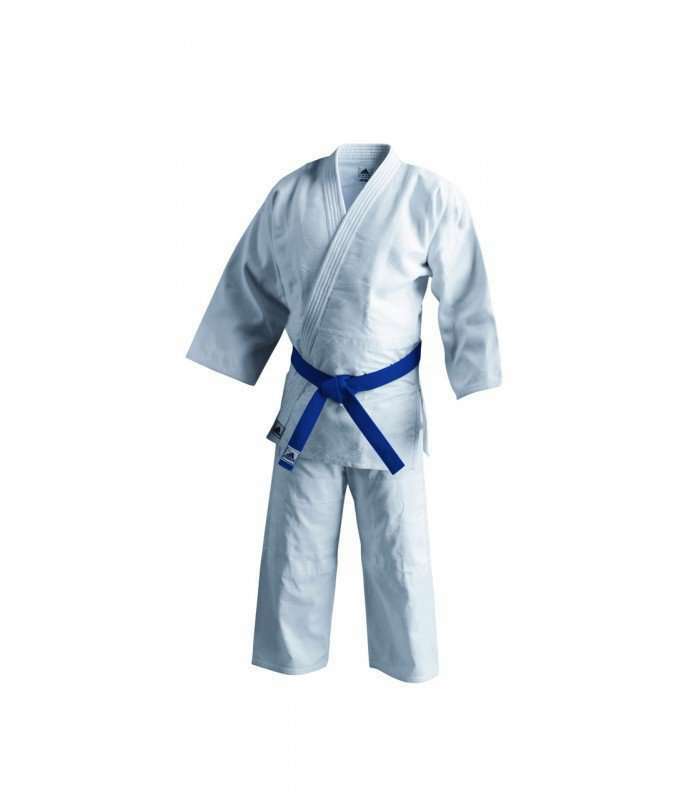 Aikidokas wear a bleached cotton or cotton-polyester uniform that consists a jacket and a pair of pants. The higher ranked Aikidokas wear long, wide pants known as hakama. The white hakama is reserved only for the great masters. 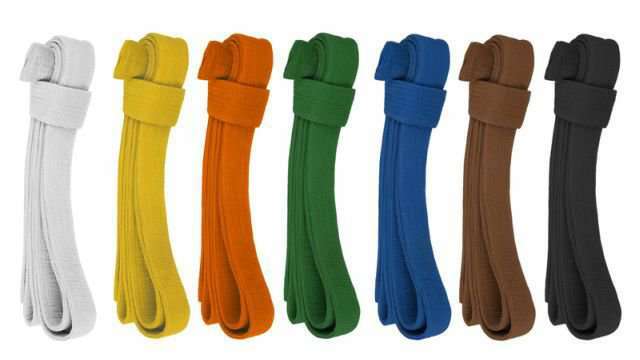 Aikidokas wear a long, colored belt wrapped twice around the waist that indicates the level of proficiency they have reached. A Japanese wooden sword of about 1m long is used for training in martial art sports and is similar to the shape of a katana (sword of samurai). 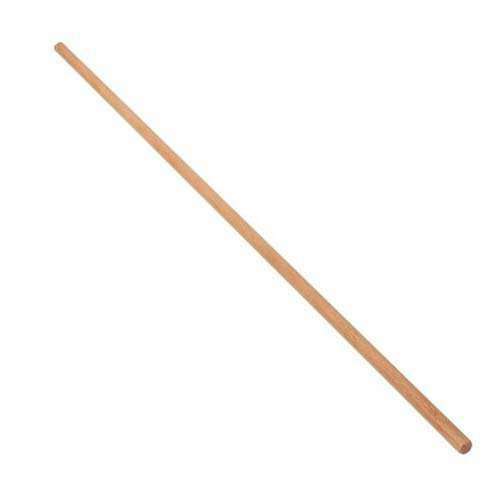 A wooden staff of around 4.2 ft. long is used in some Japanese martial arts. In Aikido, it is used to demonstrate the sport's principles with a weapon.